Master Chief is back in Halo Infinite!! Shadow of the Tomb Raider E3 2018 gameplay!! 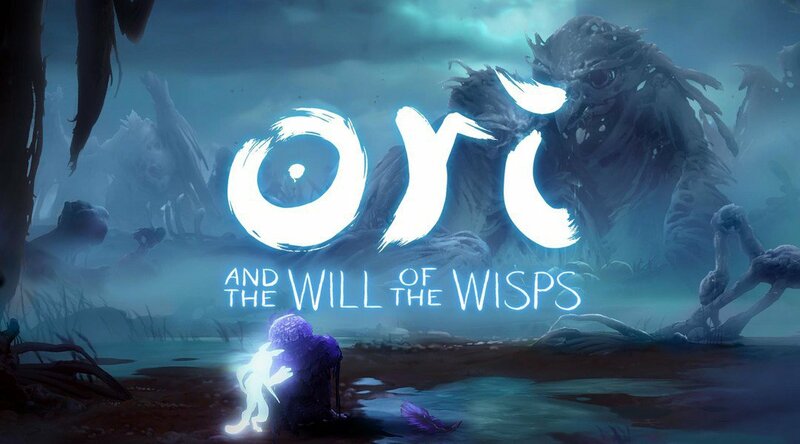 Moon Studios, the company behind Ori and the Blind Forest, shows gamers the power of the Xbox One in a beautiful cinematic trailer for Ori and the Will of the Wisps. Similar to its predecessor “The Blind Forest,” Will of the Wisps is expected to feature a system called “soul links”, which allows players to save at will, and an upgrade system that gives players the ability to strengthen Ori’s skills. The game world unfolds to the player in the fashion of a Metroidvania, with new abilities allowing the player to access previously inaccessible areas. Some of the foundational gameplay elements were inspired by the Rayman and Metroid franchises. The game story is centered on a new adventure to discover the world beyond the forest of Nibel, uncover the truths of the lost ones, and unearth Ori’s true destiny. Ori and the Will of the Wisps is planned to be a 4K UHD, Xbox One X Enhanced and Xbox Play Anywhere title. Experience the wonders of Ori’s world when the game releases in 2019.